UK Prime Minister Theresa May's under growing pressure to rule out a no-deal Brexit. Several senior cabinet members have hinted they might resign from the government over the issue. UK MPs will vote next week on potential options for Brexit - and mechanisms to avoid a "no deal" scenario look set to attract significant support. 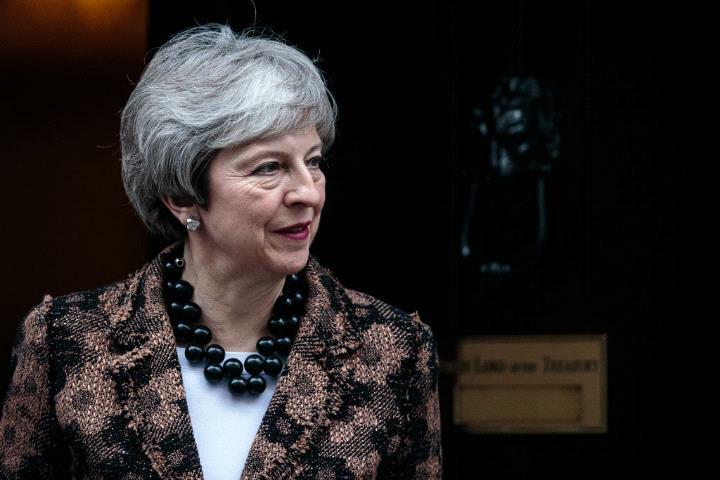 A new so-called "meaningful vote" on May's Brexit plan is not expected until next month, but some like Business Secretary Greg Clark insists that the "no deal" should come off the table as an option.